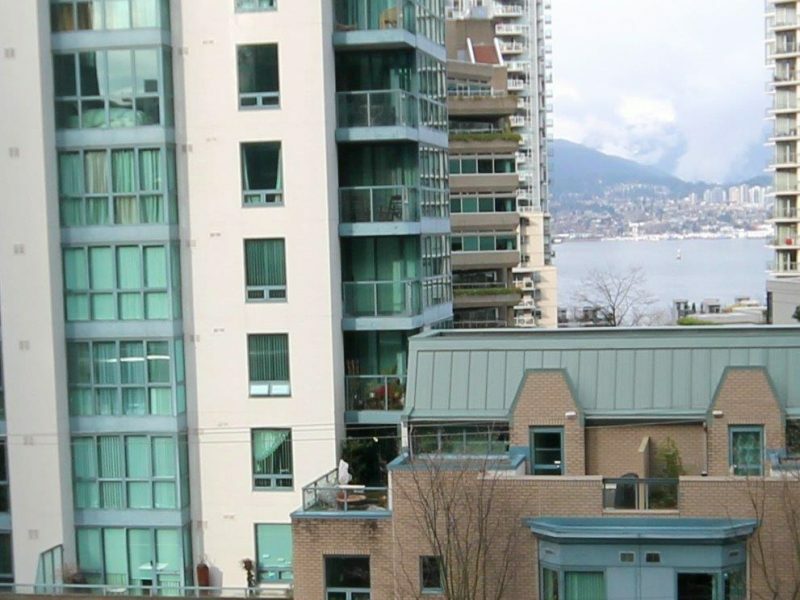 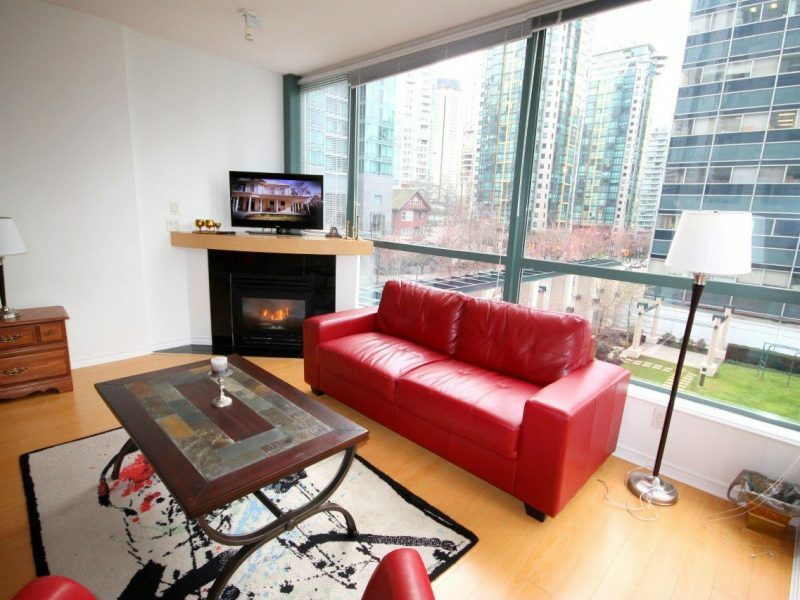 Newer and upscale 1 bedroom and den, 1 bathroom suite with Coal Harbour view. 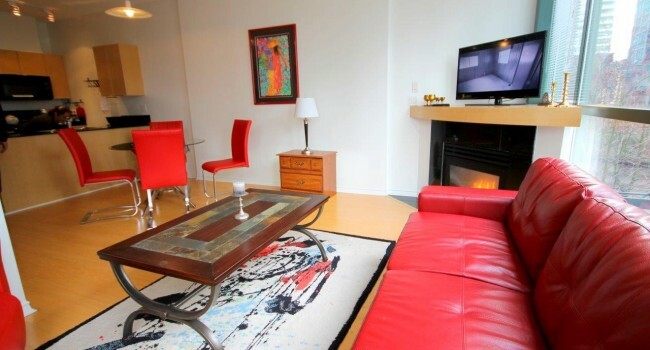 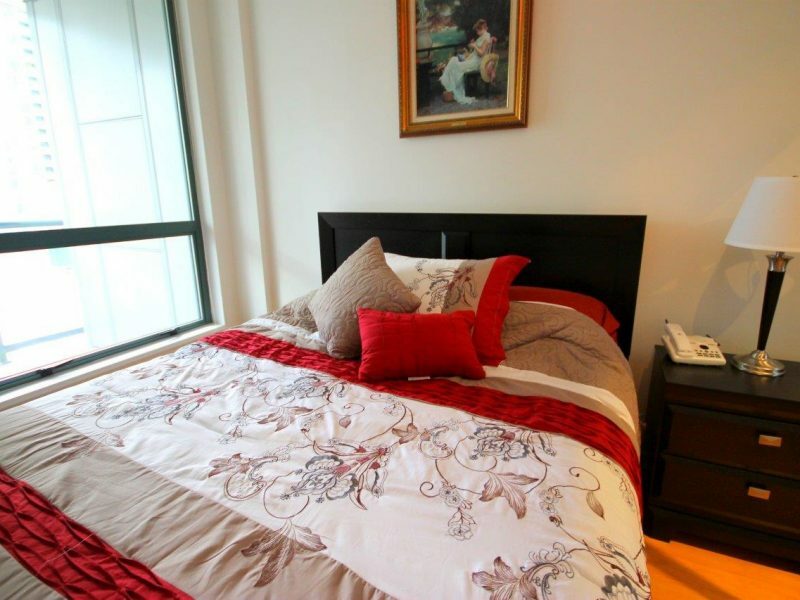 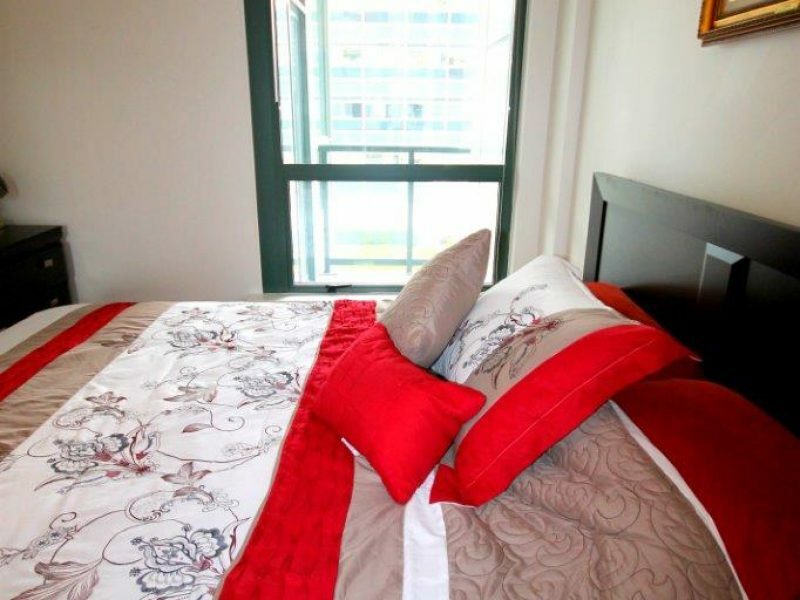 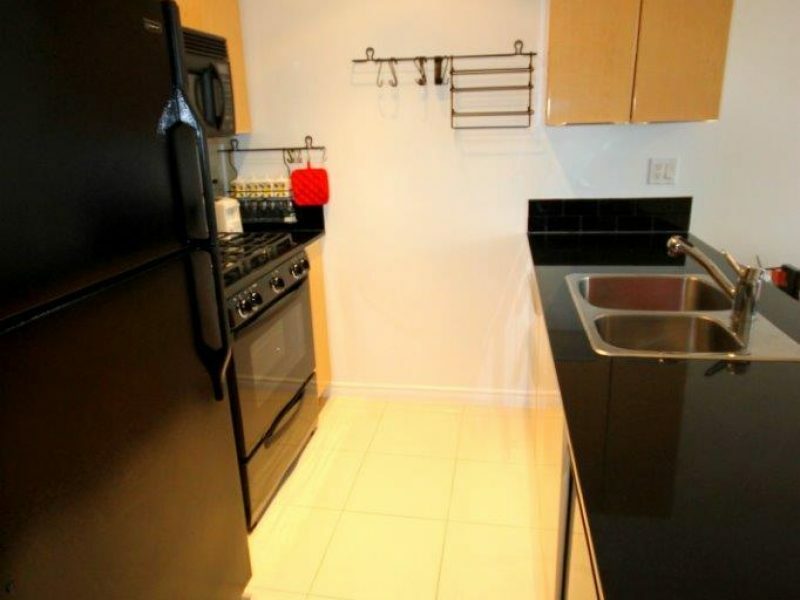 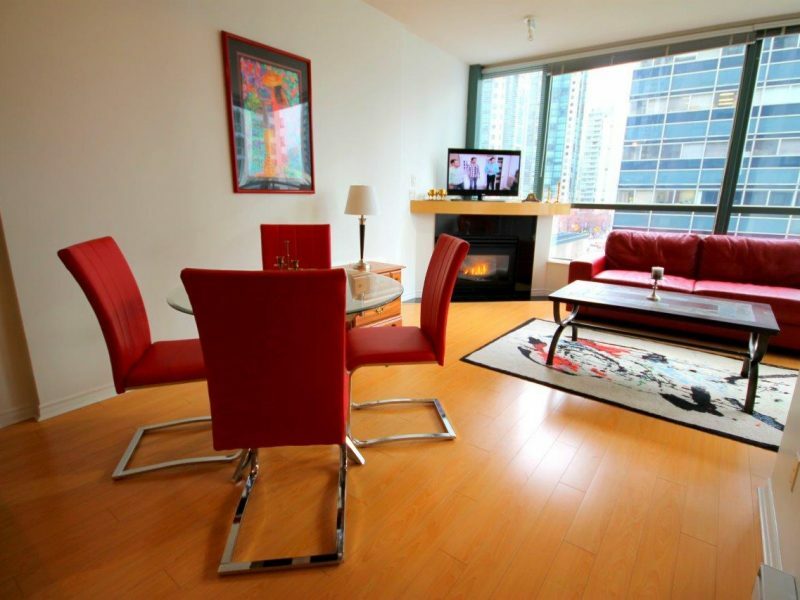 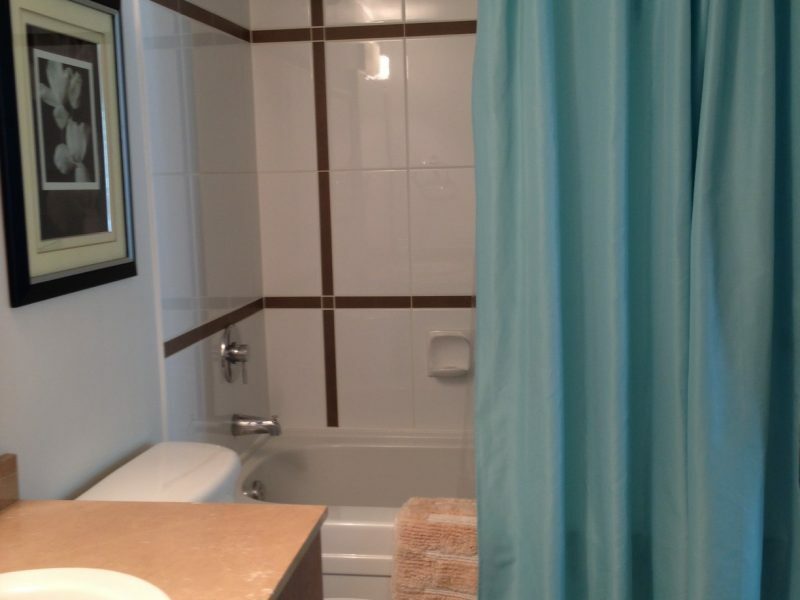 Conveniently located off-Robson; Within walking distance of all that Downtown has to offer. 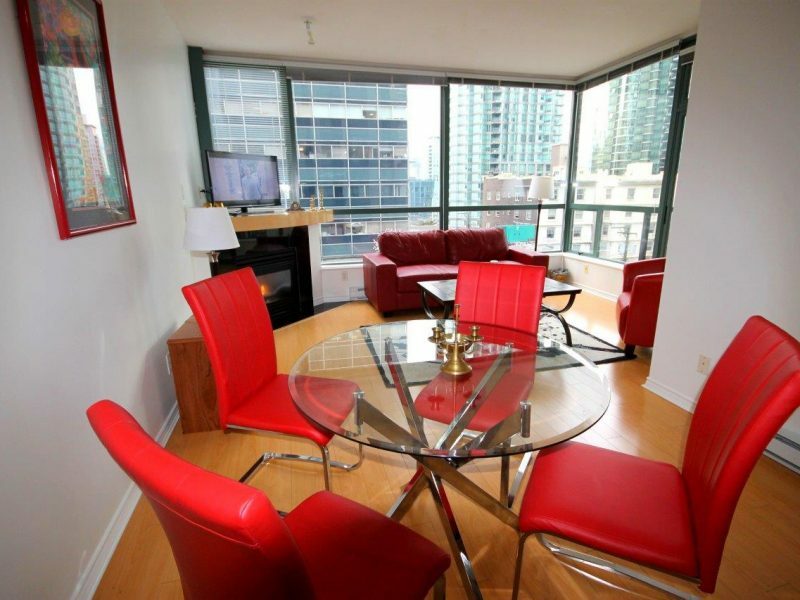 24 hour security and concierge. 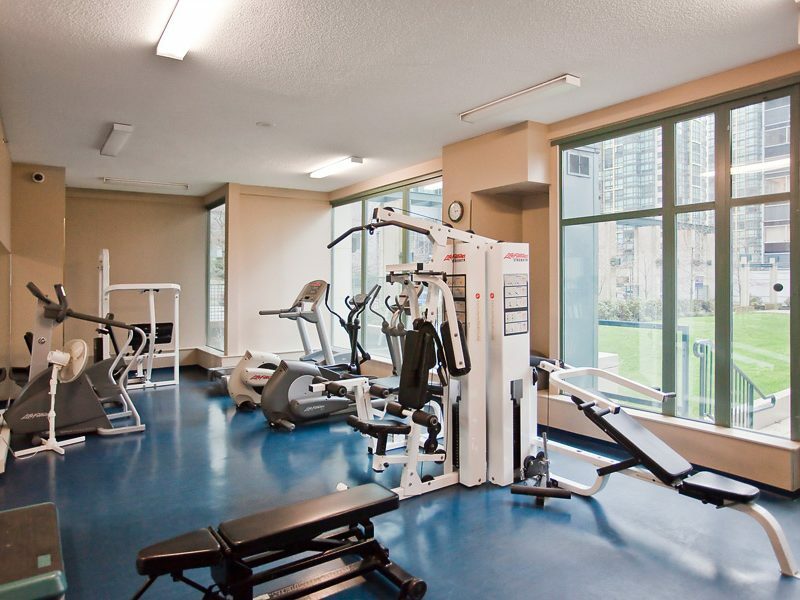 Secure parking with gated indoor visitor parking. 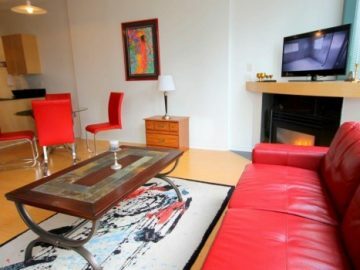 • 1 Bedroom + Office + Den Area (610 sqft) with Coal Harbour water view! 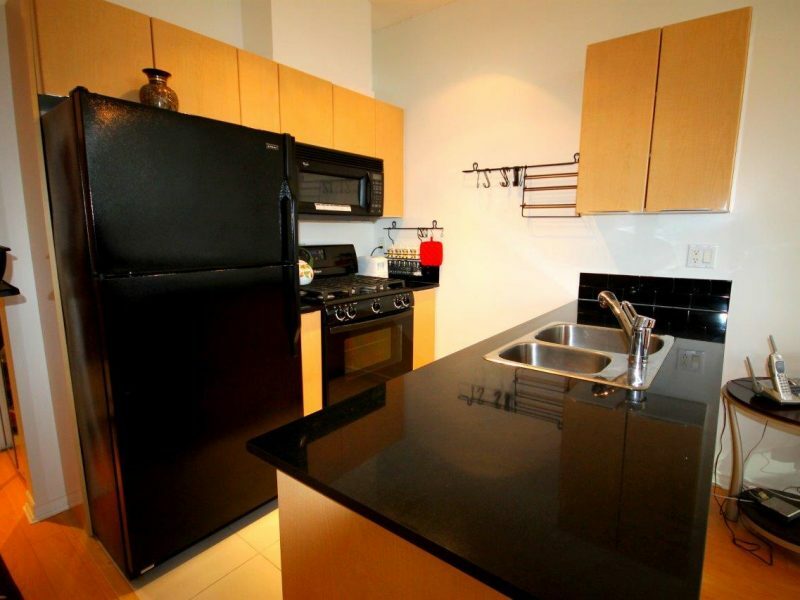 • This unit is newly acquired and furnished with brand new furniture. 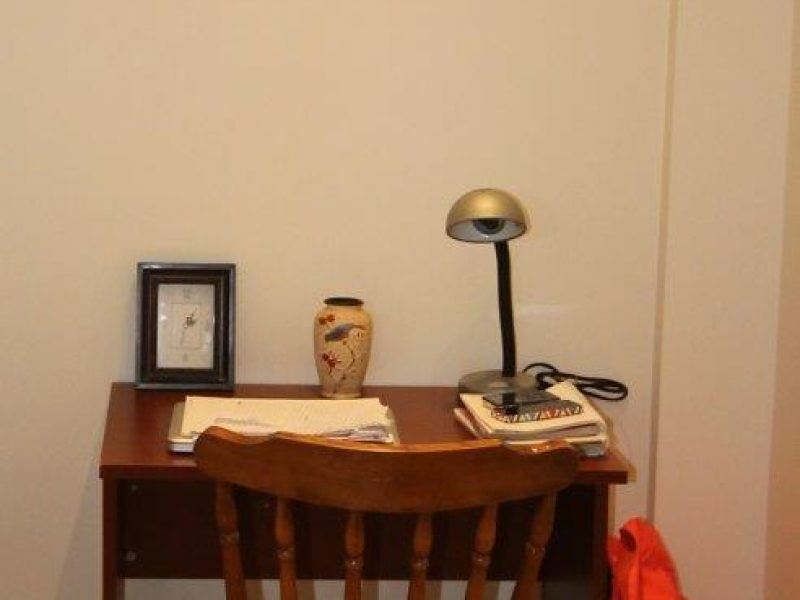 • Brand new linen, cutlery, and other necessities. 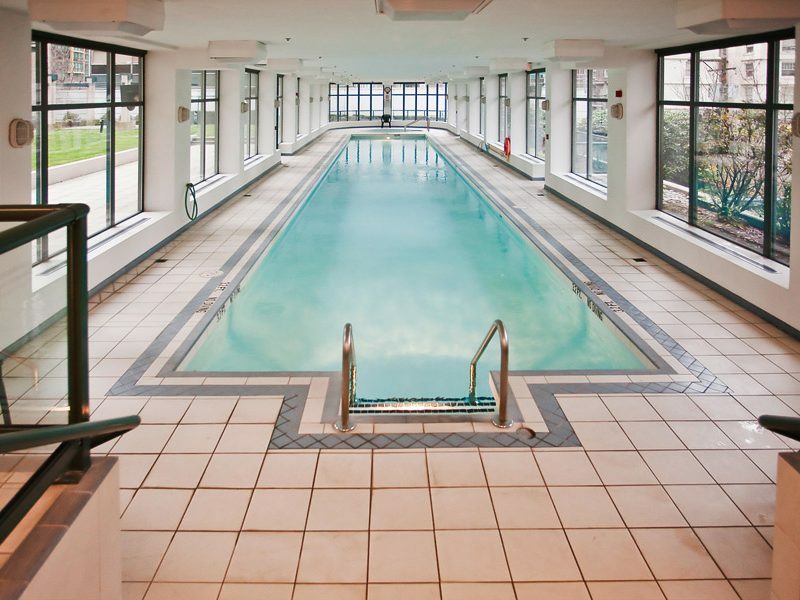 • Amenities include pool, hot tub, meeting facilities, media room and fitness room.